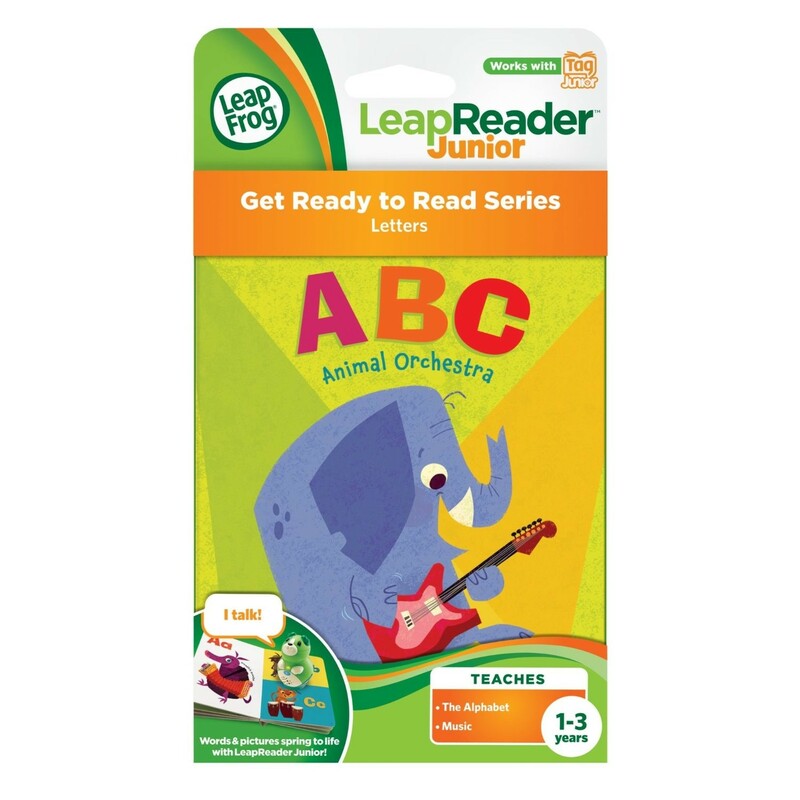 With LeapReader Junior reading becomes fun when children can hear voices, and sounds springing from the page, taking them on exiting journeys around the world and even out into space. 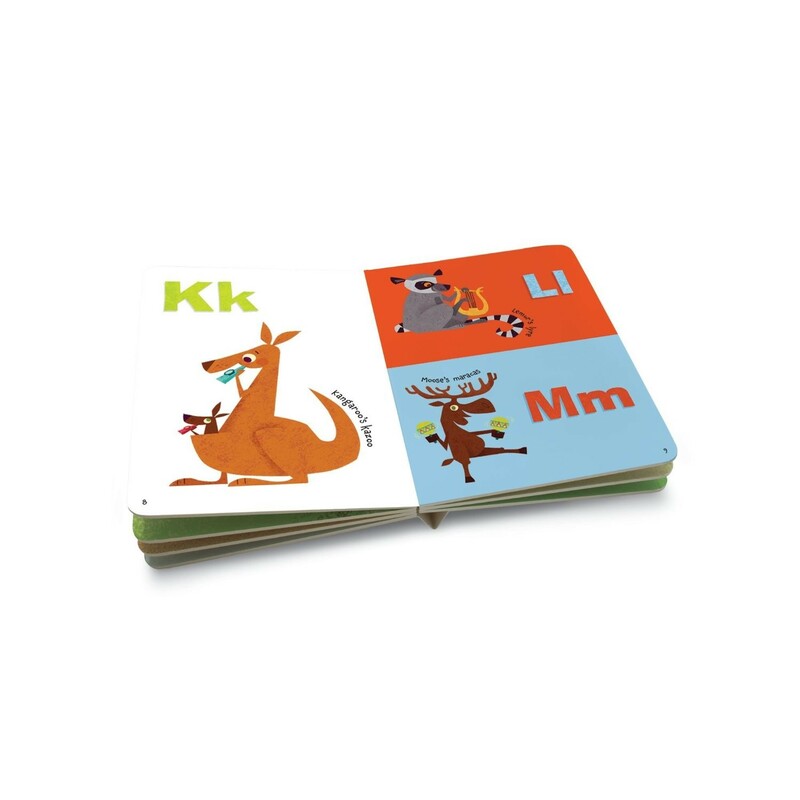 Key product features: Each LeapReader junior book introduces different pre-school skills through 24 playful activities and more than 150 audio responses Open-ended questions and fun sound effects encourage children to take charge, as they touch any part of any page to bring words, pictures or activities to life Teaches:The alphabet, music Suitable for ages 1 years + Manufacturer's Description Ratta-tat-tat on Cat’s congas and croon with Baboon’s bassoon for musical ABC fun! 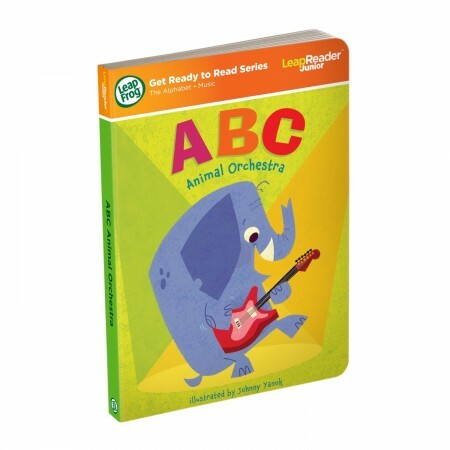 This Get Ready to Read book helps develop reading basics and other essential skills to prepare young children for school. 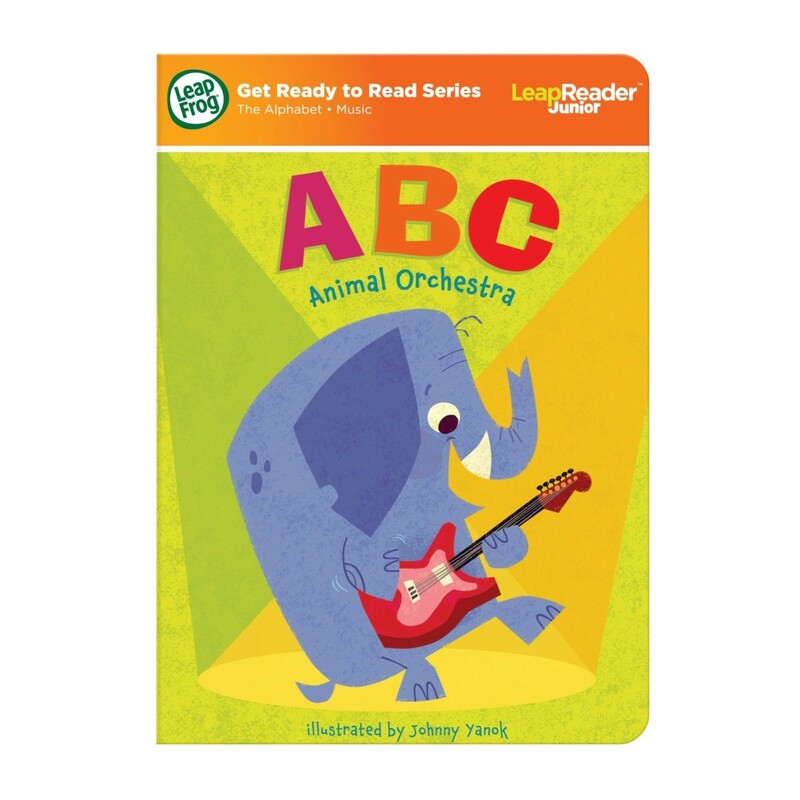 The Get Ready to Read series is an introduction to the LeapReader Learn to Read System, and is designed to help toddlers explore books and build confidence as they begin their reading journey. The LeapReader Learn to Read System library features over 80 interactive books, puzzles, maps, and more. More than 24 playful activities and 150 audio responses in this book help reinforce skills children are exploring as they get ready to read. 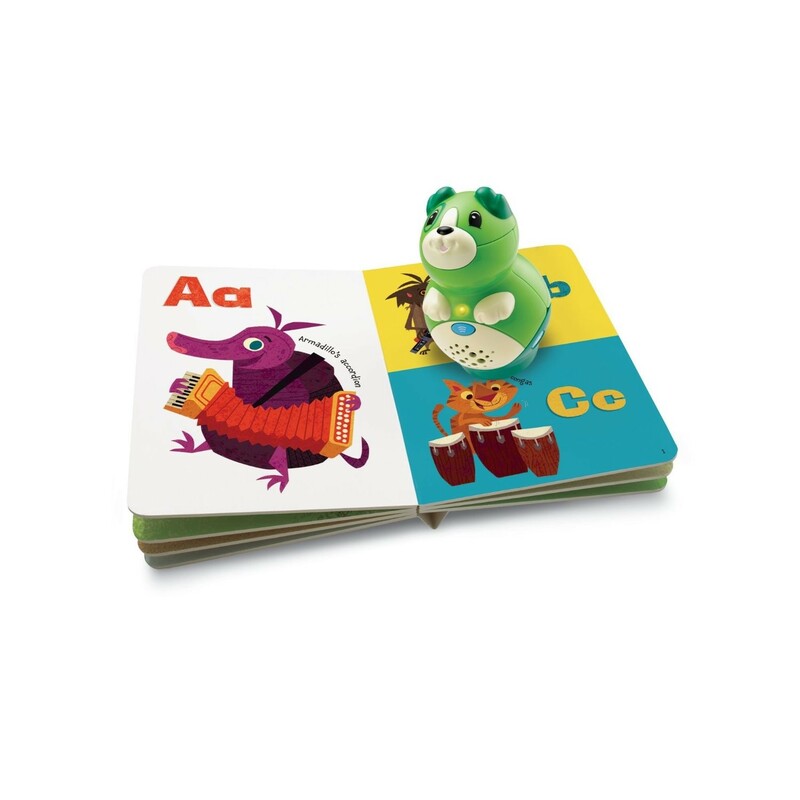 See your child's progress through the online LeapFrog Learning Path, and discover activities to expand the learning. 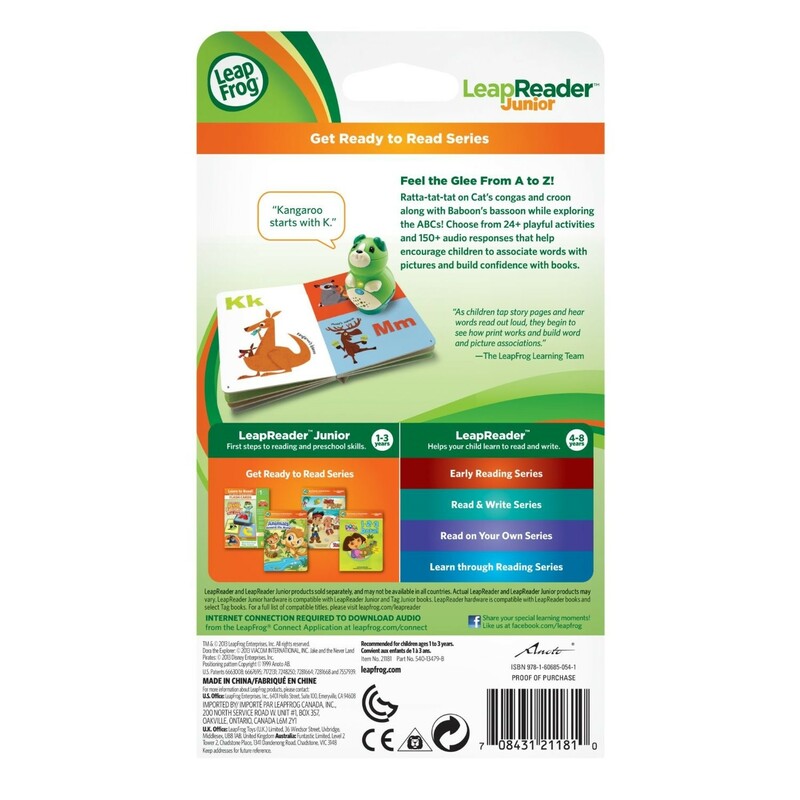 Works with LeapReader Junior & Tag Junior Reading Systems.